The TEGAM Model R1L-BR1 bond meter is a purpose built, rechargeable battery powered portable instrument for ground bond measurements. 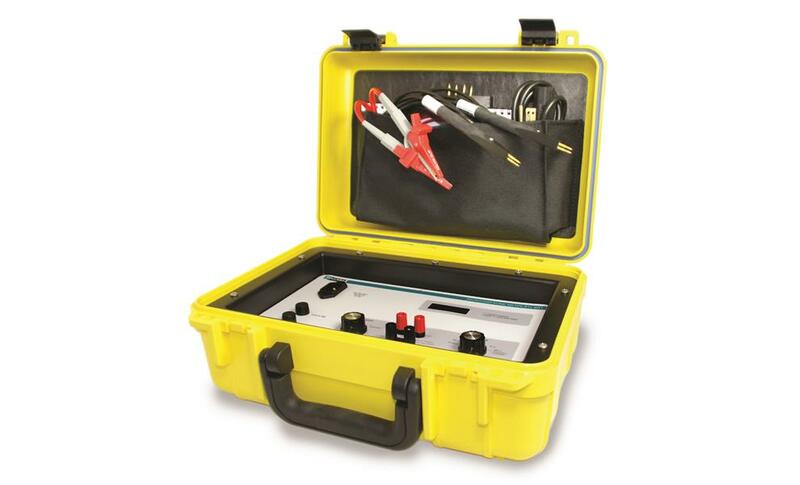 The R1L-BR1 comes with BCP-10 push-pin probes and KAK-1M Kelvin alligator clips, it is all housed within a ruggedized case. 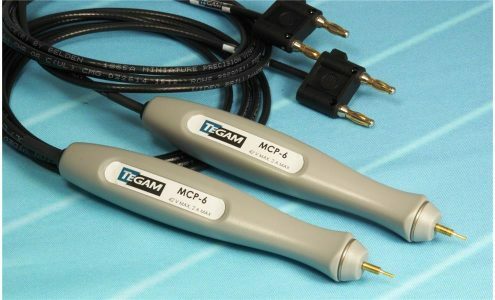 It can accurately make measurements with a resolution of 1 microohm. It has been selected and deployed in Afghanistan for use on the Kiowa Warrior Armed Reconnaissance Helicopter.